alaTest has collected and analyzed 60 reviews of Google Home Hub. The average rating for this product is 4.4/5, compared to an average rating of 4.6/5 for other products in the same category for all reviews. We analyzed user and expert ratings, product age and more factors. Compared to other products in the same category the Google Home Hub is awarded an overall alaScore™ of 100/100 = Excellent quality. Google's smart display is dwarfed by the Amazon Echo Show in size, but not in features. Google finally has its own smart display, giving you another way of interacting with its handy Assistant. It's affordable and could be super helpful. Find our more in our full Home Hub review. 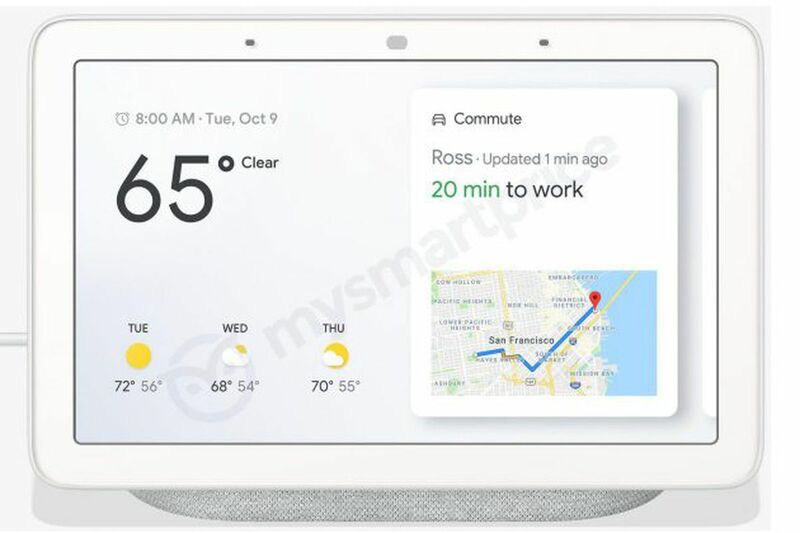 The Google Assistant-powered smart display cuts the camera and adds adaptive brightness and a smart home control panel. The continuity between the Google Home Hub and the new Google Home app could help make the smart home seamless.